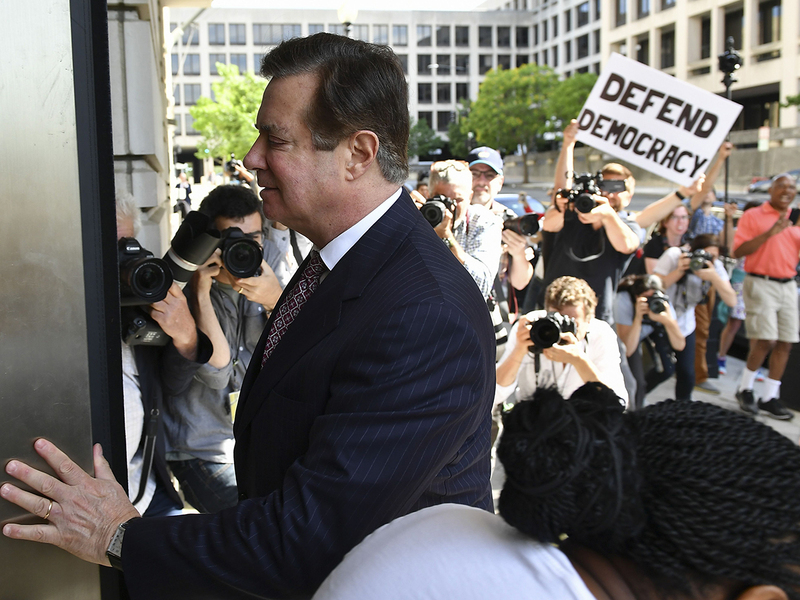 Washington: A prominent US law firm agreed Thursday to pay $4.6 million (Dh16.9 million) to settle charges it lobbied illegally for Ukraine, in a case linked to Paul Manafort, the former chairman of President Donald Trump’s 2016 campaign. The US Justice Department said that Skadden, Arps, Slate, Meagher & Flom LLP had failed to register as a foreign agent when it contributed to a public relations campaign in 2012 aimed at defending the Ukrainian government’s prosecution of former prime minister Yulia Tymoshenko. Skadden was recruited by Manafort, who worked for the Moscow-backed government in Kiev, and the law firm was ultimately paid $4.66 million for its work, mostly through a Cypriot bank account controlled by Manafort. That work included passing a legal report it made for the Ukraine government to US journalists to help burnish the government’s image. The Justice Department said the company knew that amounted to illegal lobbying, and that company officials had lied to investigators when asked about it. Manafort was convicted of multiple charges including bank fraud and money laundering in two separate cases last year, mostly involving the millions of dollars he earned during the decade to 2014 that he worked for the Ukraine government and pro-Russia political parties there. Manafort has become a key figure in the Russia election meddling investigation of Special Counsel Robert Mueller, who is probing possible collusion between Russia and the Trump campaign. A London-based Skadden lawyer who was involved in the Ukraine work, Dutch national Alex van der Zwaan, was the first person sentenced in Mueller’s probe. Van der Zwaan was sentenced to 30 days in jail in April 2018 for lying to investigators about his contacts with former Russian intelligence officials and Richard Gates — Manafort’s partner in Ukraine and on the Trump campaign. Also investigated by Mueller, Gates last year pleaded guilty to reduced charges of false statements and conspiracy in exchange for a pledge to cooperate in the investigation, including providing evidence against Manafort.